Why Does it Matter if an LLC’s Operating Agreement is Deemed an ‘Executory Contract’? When a debtor files bankruptcy, a bankruptcy “estate” is created pursuant to Section 541 of the Bankruptcy Code. The debtor’s bankruptcy estate includes “all legal or equitable interests of the debtor in property as of the commencement of the case.” Significantly, Section 541 provides that an interest of the debtor becomes property of the bankruptcy estate notwithstanding any provision in any agreement or applicable nonbankruptcy law that restricts or conditions transfer of such interest by the debtor. Thus, the debtor’s bankruptcy estate (and by extension the trustee, whose responsibility it is to administer the property of the estate for the benefit of the debtor’s creditors) generally automatically succeeds to all of the debtor’s property interests free and clear of any state law or contractual restrictions or conditions. However, because an executory contract is both a potential asset and a potential liability of the debtor, it is treated differently. Section 365 of the Bankruptcy Code applies to executory contracts. Importantly, Section 365, among other things, in some instances permits the enforcement of state law and contractual restrictions that affect the transfer of a debtor’s rights and interests. Therefore, if an LLC’s operating agreement is found by the Bankruptcy Court to be an executory contract, Section 365 of the Bankruptcy Code governs and may permit the enforcement of transfer restrictions and conditions contained in the operating agreement against the trustee. Is My Company’s Operating Agreement Executory? As with any other agreement, determining whether an operating agreement is in a particular case an ‘executory contract’ is a question of fact for the Bankruptcy Court. Based on the Countryman Test, the court will likely first look to the actual language of the operating agreement to analyze and determine what, if any, obligations the debtor owes to the LLC, what, if any, obligations the debtor owes to other members of the LLC, and what, if any, obligations the LLC and its other members owe to the debtor. Does the debtor have unperformed obligations to the LLC or its members that would give rise to a material breach if not performed? Does the LLC and/or its members have unperformed obligations to the debtor that would similarly give rise to a material breach if not performed? Is the debtor a manger of the LLC, or merely a passive investor? Do the parties owe to one another duties of care, loyalty, confidentiality, of continuing contributions, to refrain from competing with the LLC, to not withdraw from the LLC, or other personal obligations? Does state law impose any obligations by and amongst the LLC and its members? The nature and extent of these obligations will likely determine whether the operating agreement will be deemed executory, and in turn whether the trustee’s rights are governed by Section 541 or Section 365 of the Bankruptcy Code. 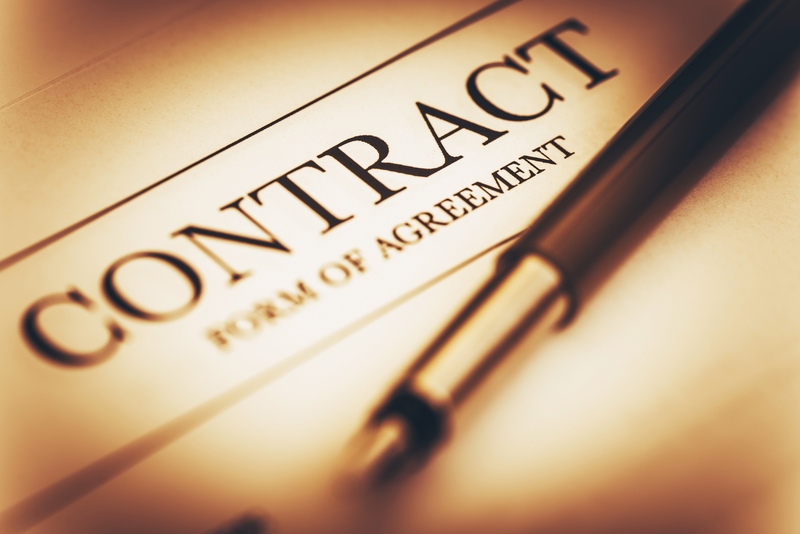 If you are an employer and are unsure if your LLC’s Operating Agreement is an “executory” contract, please contact our experienced business lawyers at Structure Law Group, LLP at (408) 441-7500 or email us today. It is important to understand all the facts and legal questions involved in your LLC’s Operating Agreement. Your experienced San Jose business attorneys can assist you with all your questions and concerns.